Everyone knows that auction day can be extremely stressful and leave a person feeling worse at the end instead of better. However, there are some ways to help avoid the stress and the disappointment. Here are our tips on achieving a stress-free auction day. If you’re already feeling stressed out, hopefully by the end of this article you’ll be breathing with a bit more ease. 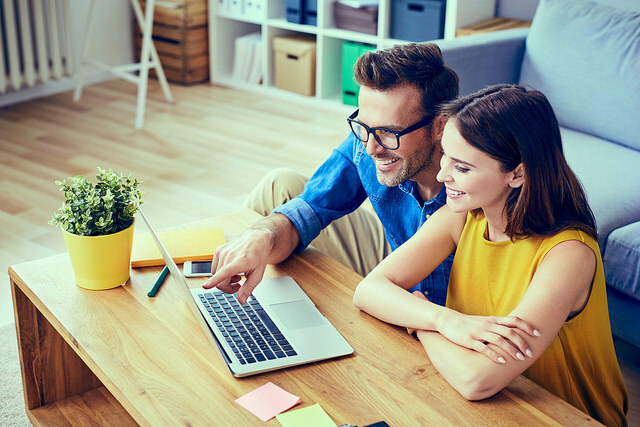 Save time by comparing home loan offers in minutes. Selling your house in an auction can be hard so before you go putting it up, how about doing some research. If you have time, go to other auctions and see what it’s like from the buyers perspective. 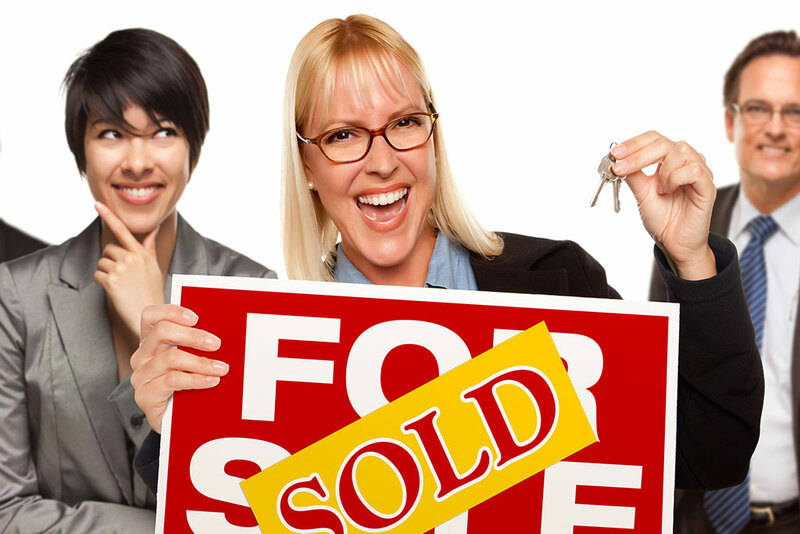 Just because you’re selling doesn’t mean that you shouldn’t think about your potential buyers! 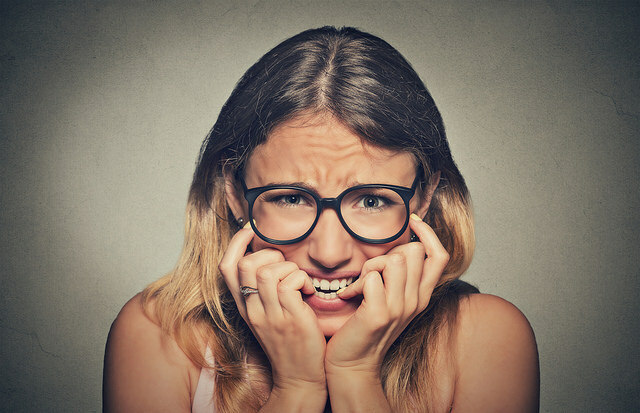 This means that you shouldn’t be afraid to speak to bidders, but speak to sellers too. Find out what they found difficult, what they wish they had done differently, what they did do and how the experience has been for them so far. Afterall, you’re about to do what they’re currently doing so don’t be afraid to ask questions. Having a good real estate agent can be the difference between worrying constantly and being completely stress free. If you know anyone that has recently been through an auction, ask them about the experience they had with their agent. A good agent will do everything for you and you’ll barely have to lift a finger. Think about meeting more than one real estate agent and treat it like an interview. Ask them questions. There are certain auction secrets some real estate agents won't want you to know. We'll let you in on their little secrets. Imagine you wanted to buy a new property and when you went to the auction, the house up for sell was falling apart. Would you buy it? Some people may say yes but for those that are not into re-decorating and want to buy a house that is already perfect, this is for you. Selling is the same, make sure your property is ready to go. If it needs a touch up then don’t overlook it. Plus, if your property is up to par then you can sell it for more, and who doesn’t like making money? There are two outcomes. Your property sells or your property does not sell. You need to be ready for either outcome. If your property sells, then great. You’ve achieved what you came to do but if it doesn’t sell, don’t worry! Your agent can still help you out. The actual day of the auction can be extremely stressful, watching people bid different prices on your property but breathe! You’ve done all you can and now it is time to sit back and relax (as hard as that may seem). Ever considered consolidating your credit card, car loan and home loan into one simple payment? Find a rate in seconds. You’ve tried absolutely everything and your property still did not sell. This is ok. Your real estate agent will talk to the highest bidder to try and help sell the property but you need to know your limit. You need to think about how much you’re willing to let your property go for if it does not sell during the auction. This price will probably be a bit lower than the auction reserve price which means you may be losing a bit of money. The one thing to know is that you are not alone in this process and there is always somebody to help you. 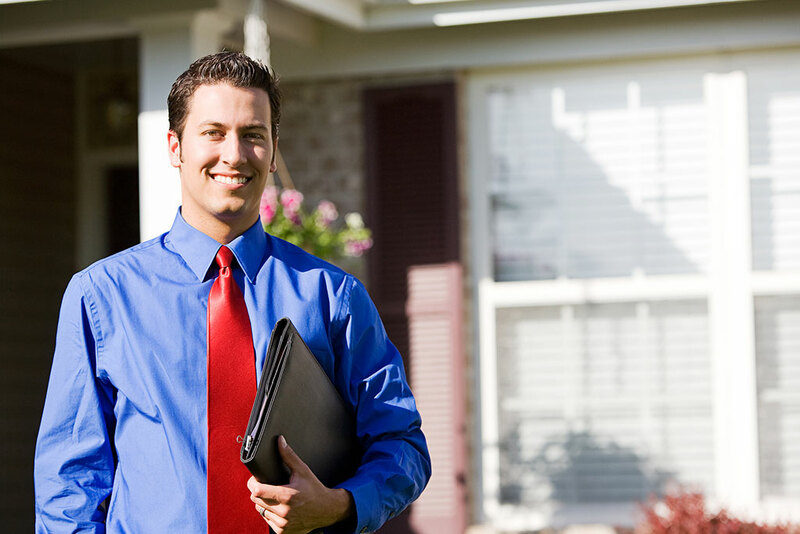 Real estate agents are always ready to help and make the process of selling your property easier and stress free. Wondering how much your property is worth? Find out with Lendi's free property report.